You Don't Mess With the Zohan. 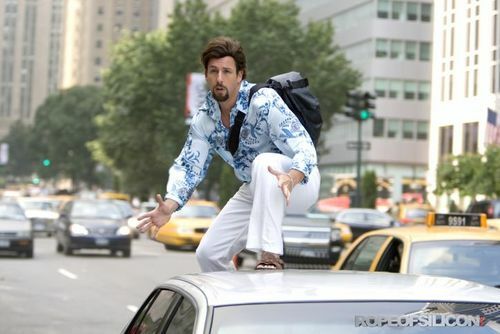 Adam Sandler in his upcoming film, You Don't Mess With the Zohan.. HD Wallpaper and background images in the Adam Sandler club tagged: adam sandler. great movie *claps* i enjoyed every minute of it!